Rhoda Mae Kerr will be the first female chief in the history of the city's 106-year-old fire department. It will be somewhat of a homecoming for Fort Lauderdale's next fire chief. 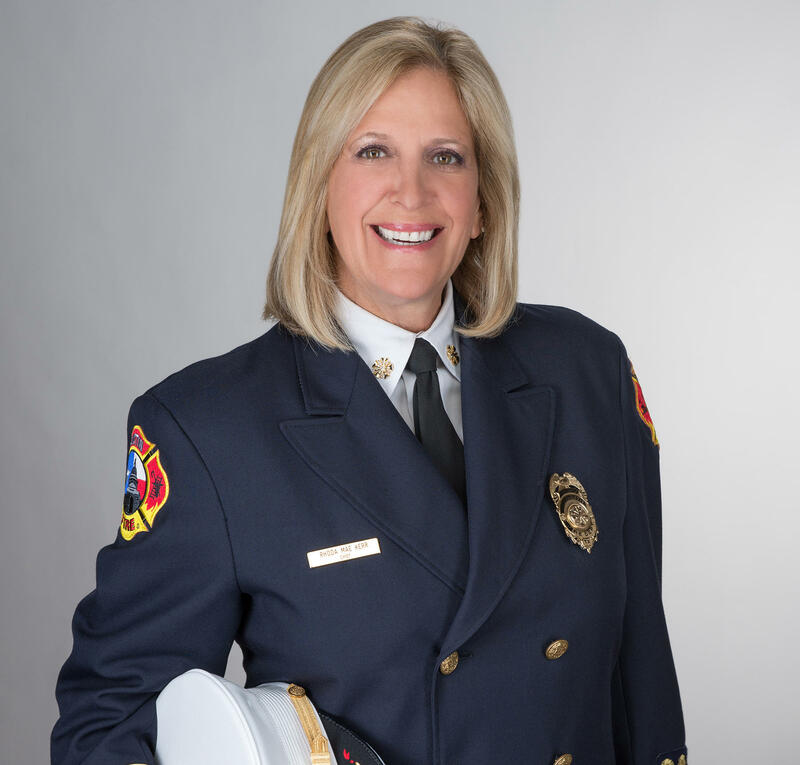 Rhoda Mae Kerr began her career in fire service in Fort Lauderdale in 1983, and after becoming the first female fire chief of Little Rock, Arkansas, and then again in Austin, Texas, the New Jersey native is ready to come back to where it all began for her. The city of Fort Lauderdale announced Kerr as the Fire Department's next chief in early February 2018. Get to know Chief Kerr and what her plans are for when she starts as Fort Lauderdale's new fire chief on July 1, 2018. 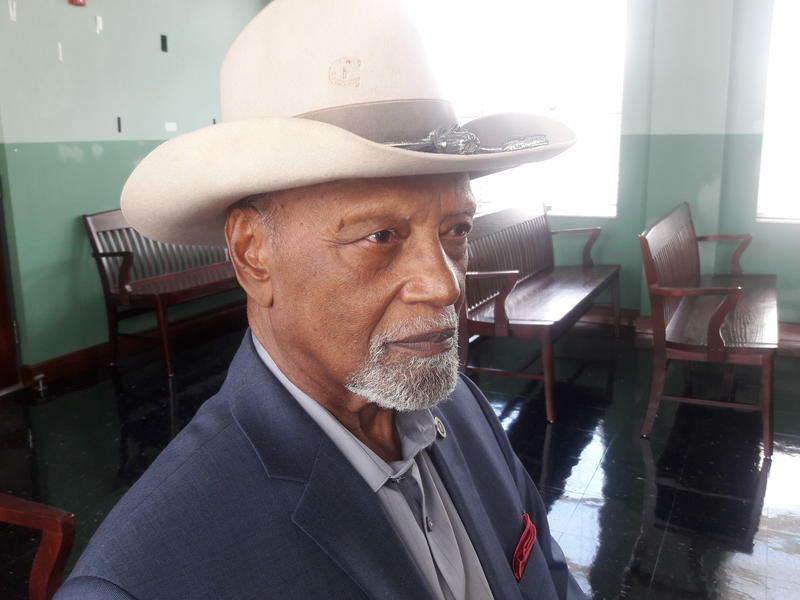 WLRN: What is it about Fort Lauderdale and this department that made you want to come back? KERR: I think the exciting part about it is that that's where it all began for me. You know, I started my fire service career back in 1983 and I spent 20 years with Fort Lauderdale Fire Rescue. Then I reached the position of second in command. So I was really fortunate that I got to do so many different things and not just operations but the whole part of the administrative aspect of it, the HR aspect of it. I did emergency management, I did everything that could possibly be done in the fire department. So it gave me such a great experience. And now I get the chance to come home, and I really do think of Fort Lauderdale as home, and I get to close that circle, and I'm very excited to get to lead that department. What do you think has changed about this department and the community since you were last here 13 years ago? I mean, the community has certainly grown up, you know, in regard to the number of people, the number of high-rise buildings. You know, just its vibrancy has changed. The department itself has taken on different aspects, like they've taken on the ocean rescue part under the wing of the fire department. You were previously the fire chief of Little Rock, Arkansas, and then Austin, Texas, fire departments. What are you bringing from those experiences to the job in Fort Lauderdale? I am going to be a far better chief for Fort Lauderdale Fire Rescue now than I would have been 13 years ago. I have learned so much about organizational behavior, about organizational reactions and how to accomplish certain tasks, and how to change the cultures of organizations. But I also got the opportunity to be the president of the International Association of Fire Chiefs where I traveled the world interacting and networking with people and the fire service and related industries. This is the third time in your career that you've been the first female fire chief. What does that mean to you? I have this saying I like to say, I love the sound of shattering glass. It really means that I get to show by example to other women, and even to other people, that your your dreams are achievable. I have always enjoyed being the first. I should say I'm honored to be the first. But I always say, I don't want to be the last or the only. What are you considering your top priority once you start in Fort Lauderdale July 1? I think my top priority is going to be get to know the organization and get to know the people in the organization. I know some of them, you know, because some of them are still there that were there when I was there, and there are others that I have no idea. And you know people have changed and the organization has changed. What are you considering Fort Lauderdale's biggest challenges right now? I don't know that I have an answer for that because I don't know the organization. ... I think a challenge always coming in as the outsider is getting the organization to know who you are. I've got a sort of mixed up leadership style. I can be authoritarian when need be. And obviously, in the world that we live in sometimes that's necessary, but I really like a participative leadership style. I like to get input. I like different opinions, I want to hear what other people think. 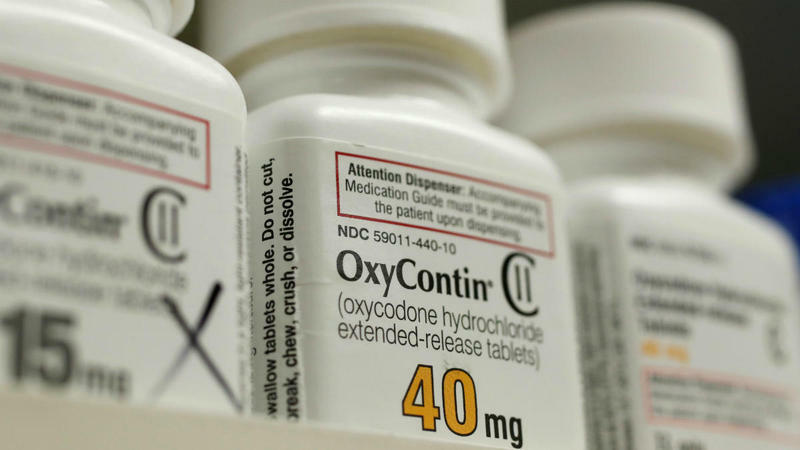 Over the last two years, deaths due to the opioid crisis have been on the rise, in Broward County especially. Do you have a plan for how you would like to handle that crisis in Fort Lauderdale? I don't know that anybody has a handle on how to handle it, but I think the best thing we can do is look and see what's being successful in other communities and how is it working and what isn't working in other communities and network and find the best way to handle it. What do you think that means for the job ahead of you? I think it means a lot of networking, a lot of information, a lot of getting our people out and networking and involved. We don't have to recreate the wheel, so to say. Fort Lauderdale is upping its fire rescue game. Last Friday the city christened Fireboat 49, a high tech response boat for the fire rescue team. 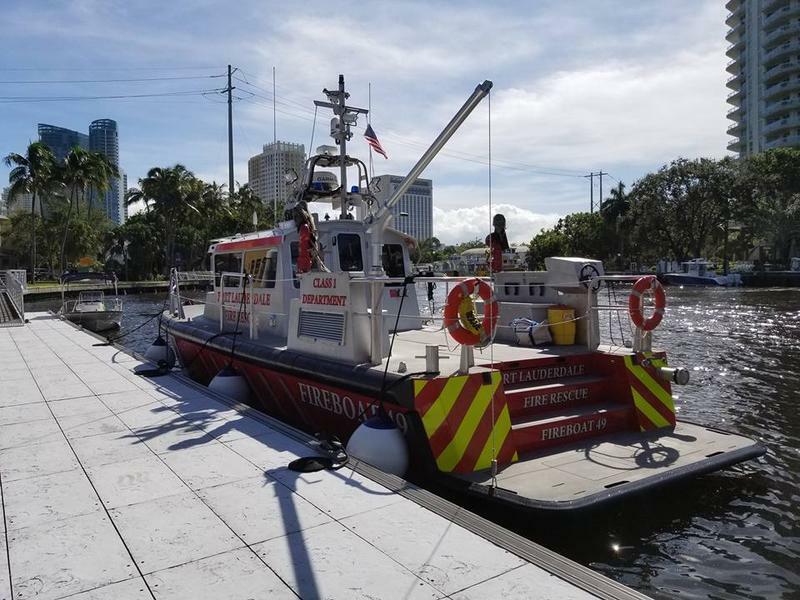 Fireboat 49 is replacing a much smaller vessel that the Fort Lauderdale Fire Department was using to respond to fires and rescue missions on the water. That could be anything from looking for something or someone underwater to helping out a cruise ship.